The period of industrialization and modernization has increased energy demands around the world. As with other countries, the Taiwanese government is trying to increase the proportion of renewable energy, especially solar energy resources. Thus, there are many solar power plants built in Taiwan. One of the most important components of a solar power plant is the solar panel. The solar panel supplier selection process is a complex and multi-faceted decision that can reduce the cost of purchasing equipment and supply this equipment on time. In this research, we propose fuzzy MCDM approach that includes fuzzy analytical hierarchy process model (FAHP) and data envelopment analysis (DEA) for evaluation and selection of solar panel supplier for a photovoltaic system design in Taiwan. 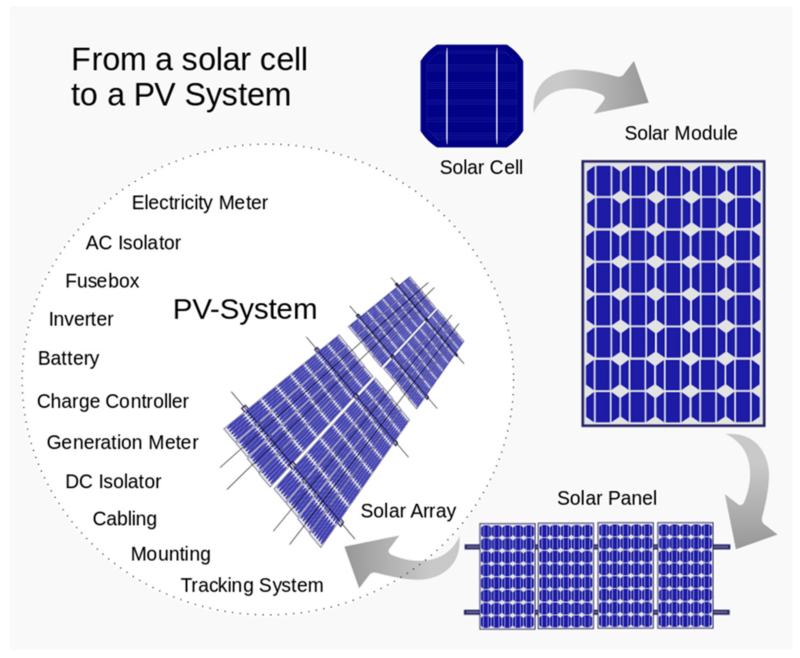 The main objective of this work is to design a fuzzy MCDM approach for solar panel supplier selection based on qualitative and quantitative factors. In the first step of this research, FAHP is applied to define the priority of suppliers. The AHP combined with fuzzy logic (FAHP) can be used to rank suppliers; however, the disadvantages of the FAHP model is that input data, expressed in linguistic terms, depends on experience of experts and the number of suppliers is practically limited, because of the number of pairwise comparison matrices. Thus, we applied several DEA models for ranking potential suppliers in the final stages. As the result, decision making unit 1 (DMU 1) is the optimal solar panel supplier for photovoltaic system design in Taiwan. The contribution of this research is a new fuzzy MCDM for supplier selection under fuzzy environment conditions. This paper also lies in the evolution of a new approach that is flexible and practical to the decision maker. It provides a useful guideline for solar panel supplier selection in many countries as well as a guideline for supplier selection in other industries.